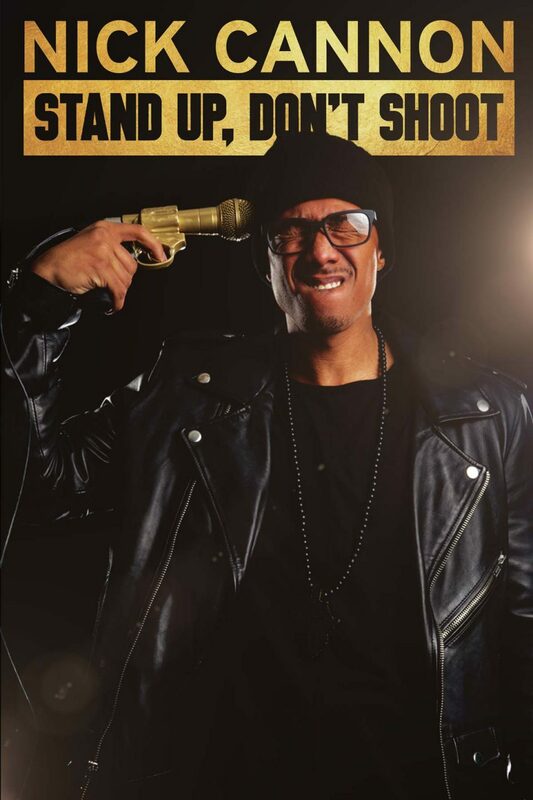 Filmed live at the Ebony Repertory Theatre in South Central Los Angeles, Nick Cannon is back in the community for his third special “Stand Up, Don’t Shoot!” Nick uses his potent and aggressive voice to attack societies adversities, haters, and nay sayers. Complete with Nick kissing an older white lady, Nick discusses everything from the controversial times we’re living in, to how getting old affects his dating. Plus, he gives the scoop on how a trip to Australia was the straw that broke the kangaroo’s back in his marriage with Mariah Carey.